It’s no secret that Jeju has its own special culture. Isolated from the mainland, Jeju’s food and language have both evolved into something unique and special. 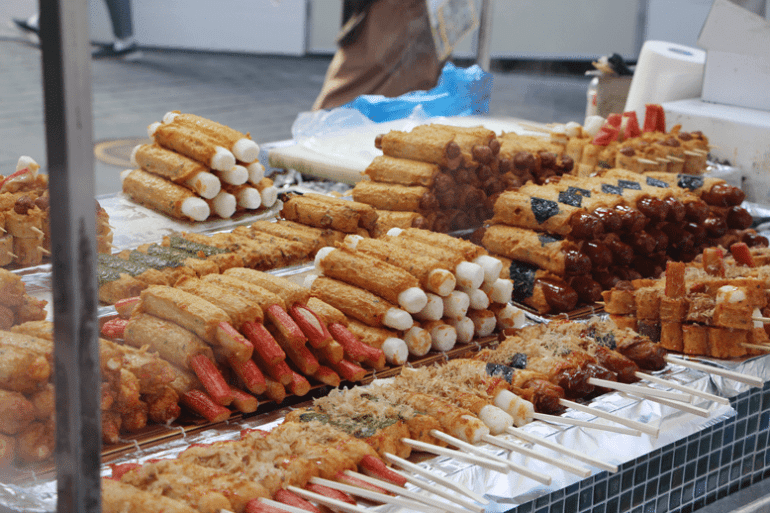 These top 10 foods are hard to find outside of Jeju, so here is what to eat on Jeju Island when you’re on vacation. 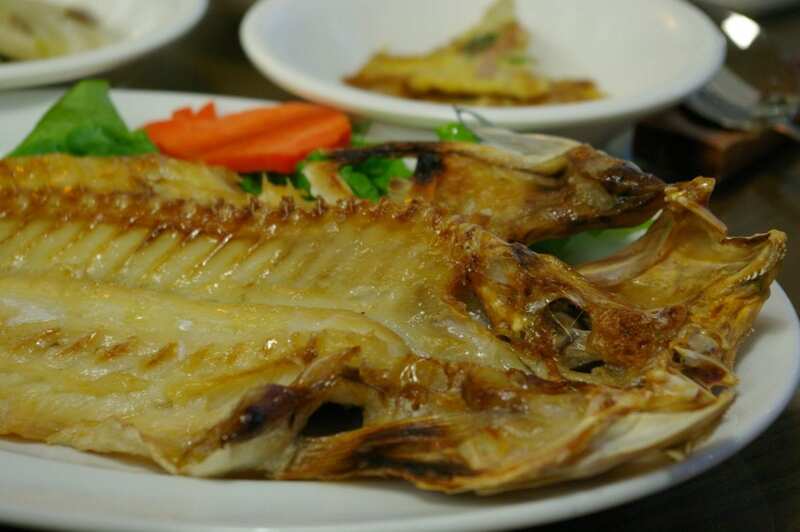 Okdom is a small red fish that is known for its delicate taste and texture. It is usually served broiled and is slightly more expensive than mackerel. Expect to pay around W12,000 per fish. One fish will feed 1-2 people. Galchi Jorim is a long, strange-looking silver fish. 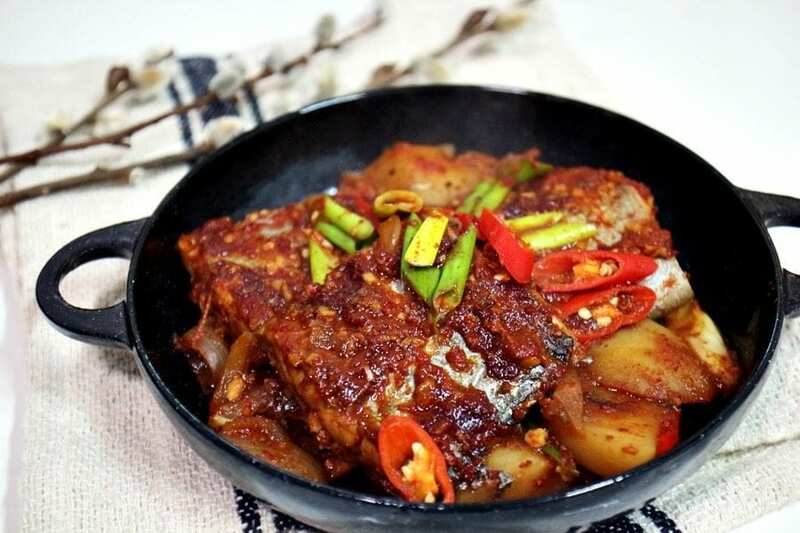 It is often grilled or boiled in a spicy stew of fish and vegetables. It’s expensive, running around W10,000 – W15,000 at a restaurant, but take advantage of the fresh fish at the farmers’ market and grill your own! 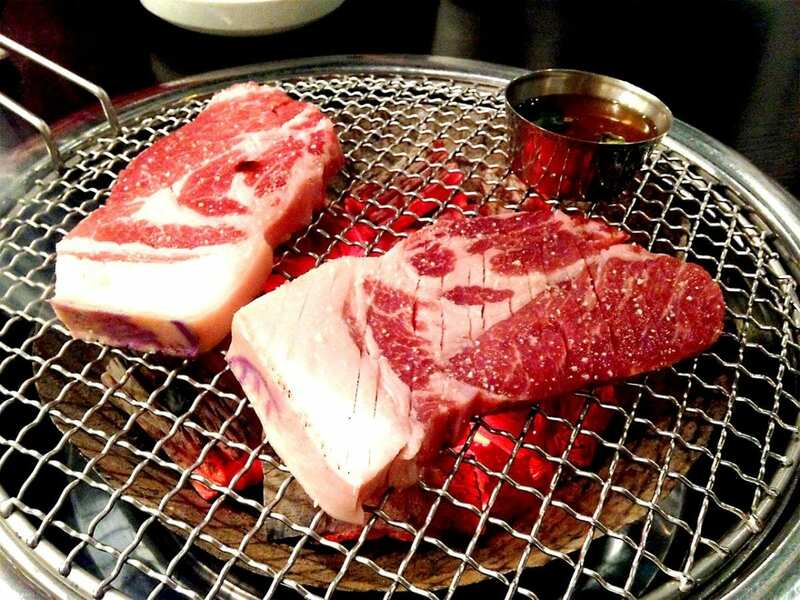 Probably Jeju’s most famous food, black pig is always a treat. The traditional Jeju outhouse was built on stilts, with pigs chowing down on the farming family’s “leavings.” While modern farming practices have eliminated human waste from their diet, black pig still has a distinctly more cultivated taste than their pink counterparts. At only slightly more expensive than regular pork, expect to pay around W12-15,000 per person. This translates into “raw cuttlefish water,” but don’t let the name fool you -­ this is a delicacy that should not be missed. An icy soup of fresh and thinly sliced raw cuttlefish, soybean paste, red pepper paste, vegetables, and vinegar, is a weekend treat for locals and a refreshing dish after a day in the sun. One bowl, complete with side dishes and a grilled fish, will run you about W8,000. 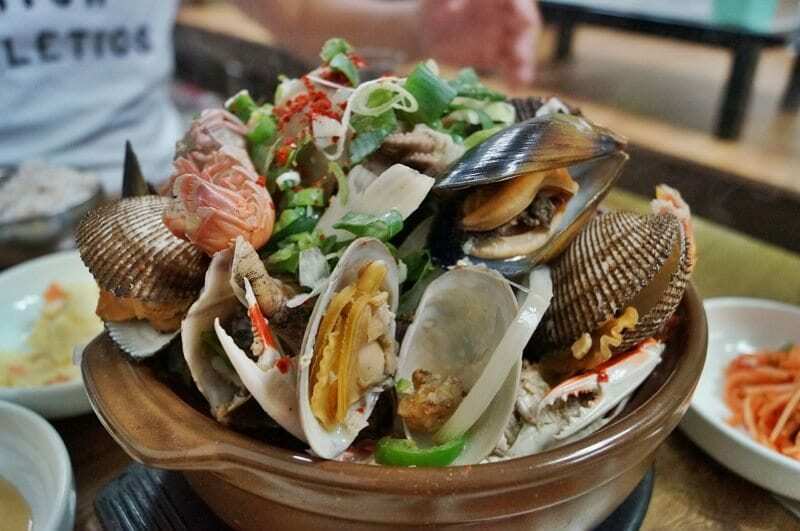 This is a seafood lover’s delight – a stone pot filled to the brim with bubbling broth and seafood of all kinds. It usually includes shrimp, clams, octopus, squid, cuttlefish, and, if you’re lucky, abalone. One serving is about W8,000. This is a slightly hard-to-find food here in Jeju, but it is worth looking for. It is made from pork broth and meat, dried seaweed, and some vegetables. Usually eaten at family get-togethers, you can also find it ­at restaurants. One bowl usually costs W5,000. Pheasants are plentiful here in Jeju, and there are a few restaurants on the island that make some delicious dishes. It is usually served as dumplings or blanched and served alongside some traditional foods like buckwheat and glass noodle dumplings or buckwheat noodles. One bowl of dumpling soup will run you about W5,000. Blanched soup prices vary per restaurant, but expect to pay between W11,000 – W15,000. This is an abalone and rice porridge. Abalone is possibly Jeju’s most expensive food, but it is a nice way to experience fresh Jeju abalone without breaking the bank. One serving is about W8,000. “Henyeo’s House,” is a generic term for a restaurant owned and supplied by female free divers who make a living catching seafood. You can find a Henyeo’s House at almost any coastal village. The seafood is unbelievably fresh. Try the iced spicy cuttlefish soup or sea urchin. Dishes range from W6,000-W30,000. Every 5 days, the Jeju farmer’s market opens in multiple cities around the island. 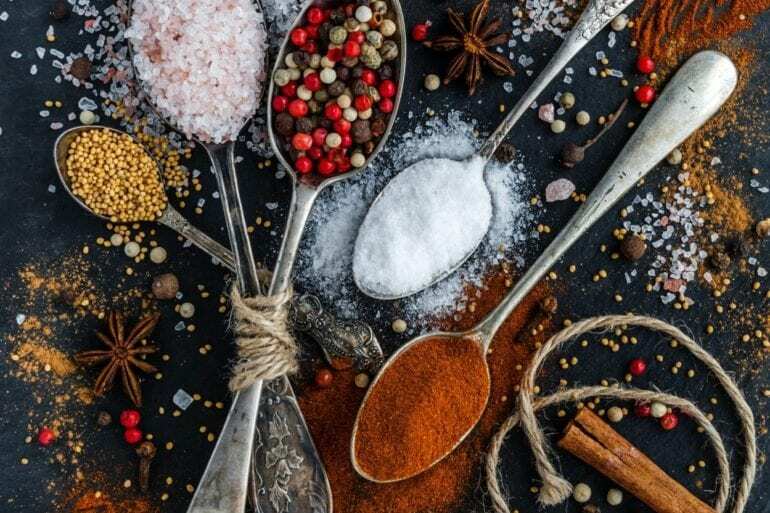 You can buy fresh, local food at great prices (no need to haggle, prices are marked with signs), including fresh fish, pork, and chicken, as well as great produce. One rack of beautiful pork ribs will run you about W12,000. So grab a grill and make your own Jeju food!